It’s not what you think! 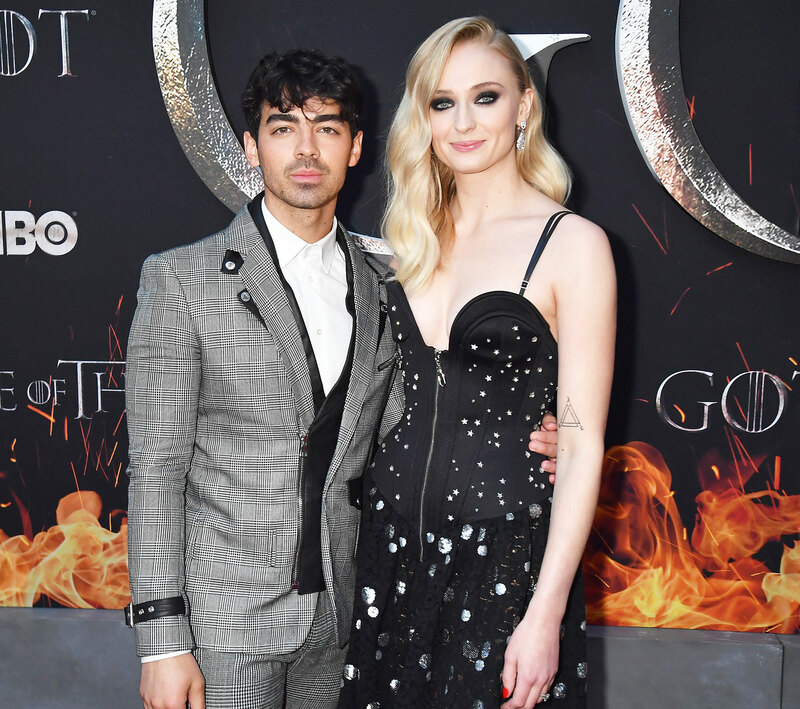 Joe Jonas and Sophie Turner are going to be fully prepared for their upcoming wedding thanks to a lesson they learned from a mistake Nick Jonas and Priyanka Chopra Jonas made at their celebration. Joe and the 23-year-old Game of Thrones star announced their engagement in October 2017 and are set to wed this summer in Europe. Turner recently revealed that Maisie Williams, her costar and close friend from the hit HBO series, will be standing by her side as she marries the “Cake by the Ocean” crooner. 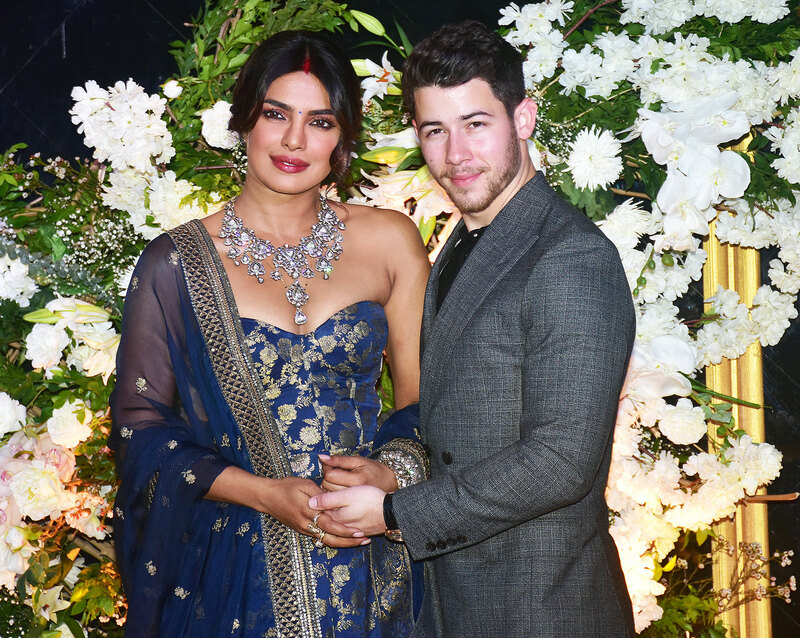 Nick and the Quantico alum, 36, for their part, became husband and wife in a Western ceremony in Mumbai, India, in December 2018 and exchanged vows again in a Hindu ceremony the following day. The couple later held a larger than life reception in New Delhi, India, and did it all again in January 2019 at the Jonas family home in Belmont, North Carolina.